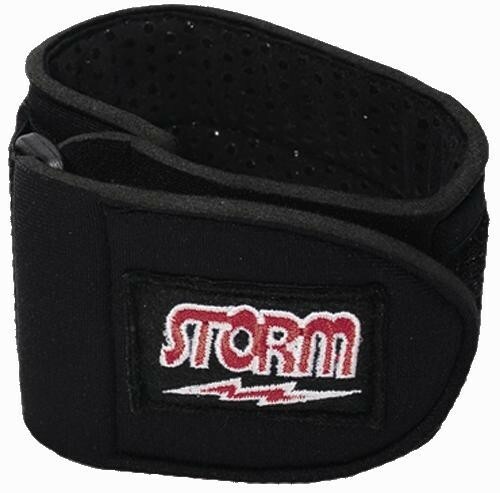 The Storm Neoprene Forearm Support adds support to decrease pain when you are on a roll! I started using this for league night, because by the end of 3 games, my elbow was so tired I could hardly lift my ball. This has improved my arm swing and delivery. Due to the time it takes to produce the Storm Neoprene Forearm Support ball it will ship in immediately. We cannot ship this ball outside the United States.